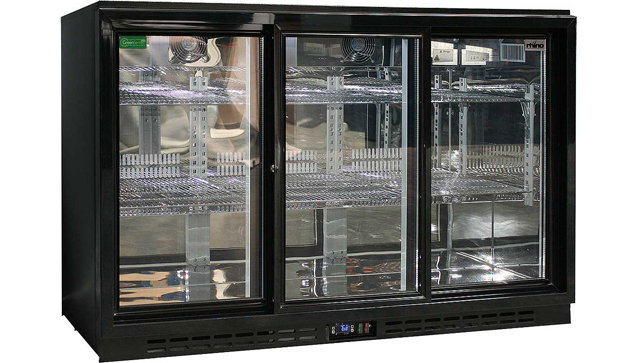 We have experienced technicians, servicing, repairing and installing commercial refrigeration. We are a team that focuses on quality. We will only carry out work where the owner wants solutions to a quality repair or replacement. We understand the importance of your time and will recommend that you replace an old broken down unit instead of trying to repair it due to savings in the long run. For any question on sales, repairs or servicing head to our contact page and enquire about solutions to your problem. 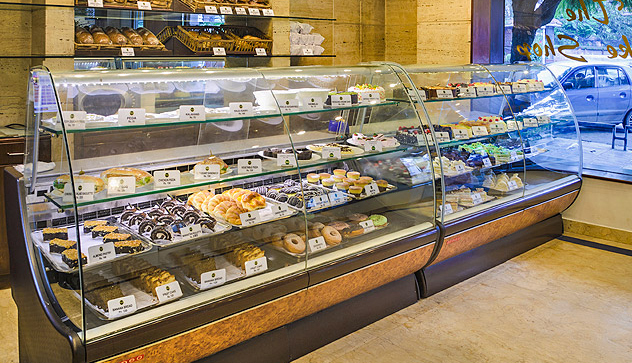 Blue Innovation services all types of refrigeration and air conditioning systems for small medium and large businesses and organisations across Melbourne and Victoria. 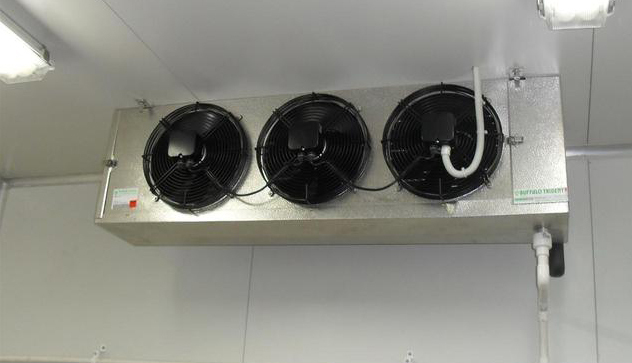 Our qualified fridge & aircon technicians are available for consulting, emergency call outs. Click to call 0401 083 674 for servicing and scheduled maintenance. 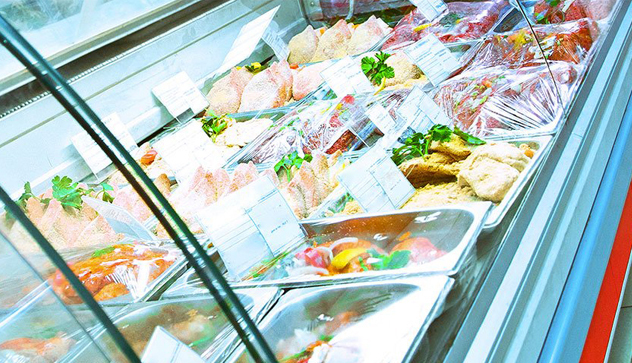 At Blue innovation we pride ourselves on honesty, high quality workmanship & customer service throughout all the refrigeration servicing, call outs and maintenance that we undertake. 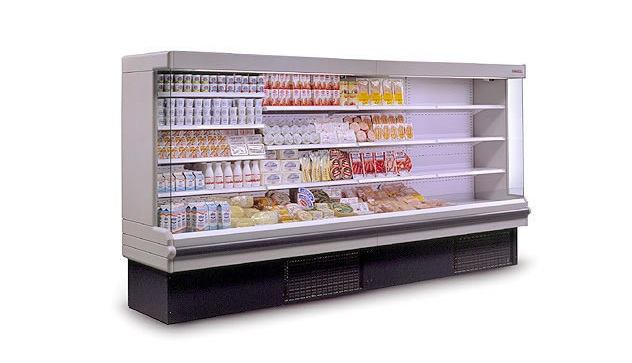 If you have a refrigeration or air conditioning issue in need of immediate attention give us a call. You will see these values in all aspects of our service. Guaranteed.